Doors will be opening at 8:00. The first team to warm up will be at 8:54! Competition will start at 10:00 am. Buses can drop off cheerleaders on the side of the school. Only the coaches on the registration form and the competitors will be allowed in the side door. Only the coaches on the registration form and competitors will be allowed in the side door. The back entrance will be for spectators. There will be signs and people to direct the buses where to go. When planning bus times, leave time for getting off the bus, possibly waiting in line, putting all your belongings in the auditorium, bathroom, make-up and anything else that you can think of, so you do not miss your warm-up time. Competing cheerleaders WILL NOT be allowed in the stands. We need the room for spectators. Each team will be assigned a “team ambassador”. She/he will let you know where to go and when to be there. If you have any questions they will help you find the answer! Teams may leave their outerwear in the auditorium. Please remind your cheerleaders not to bring items of value. FHS & Fairport Cheerleading Booster Club will not be responsible for any lost or stolen items. Also please ask the cheerleaders to use the trash cans available in the auditorium and not leave garbage in the aisles or seats. No one will be allowed on the stage area! WARM-UP: Each team will be given 9 minutes on the mat to warm up their stunts. There will be 2 warm-up mats. FLOOR A will be the 9 panel competition floor and FLOOR B will be another 7 panel floor set up in the gym. It is very important that you are next to the mat waiting for your turn. If you are not there when you are called for warm-up, we will be unable to give you more time. Please have your team tumble on the same mat they warmed-up on. There will be no stunting or tumbling permitted off the mat area. ONLY COMPETITORS AND COACHES will be allowed in the auditorium. Hopefully it will take away from some of the crowd in the gym too! There will be no solicitation of any kind permitted. Only water is allowed in the gym. Food, beverages and snacks will be available for purchase in the cafeteria. SE Video will be taping the competition. Disc on the spot (DOTS) will be offered. Order sheets are on our website. 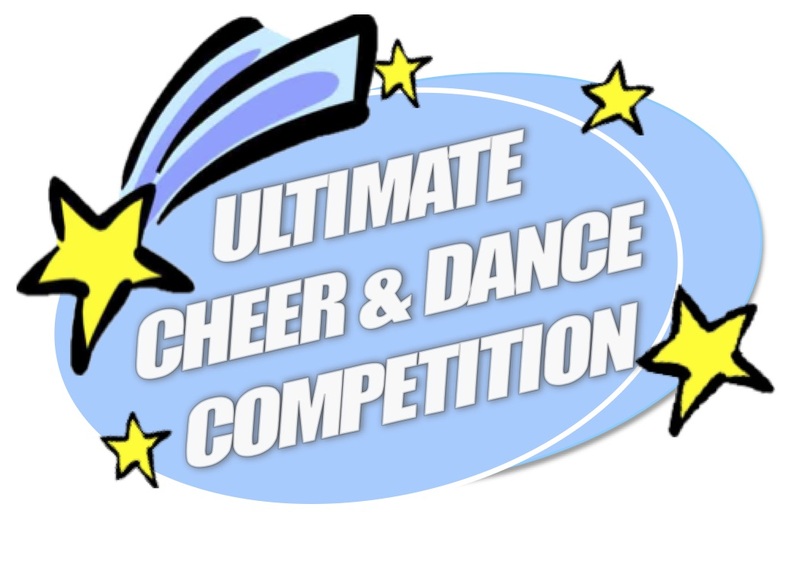 Competition T-shirts, flowers, designer purses and a variety of cheer/dance merchandise will be sold by the Fairport Cheerleading Booster Club.